I have several categories of tasks and use the Categories arrangement but I find that my tasks are sorted in a random way. 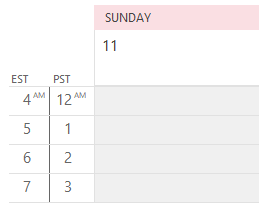 Is there a way to sort by Due Date within the category? Sure. As you've noticed, if you try sorting by Due Date or click the Due Date button in Arrangement, you lose the Category grouping, but by editing the view you can make it do exactly what you want. 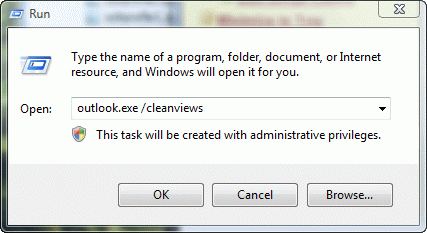 Open the View Settings dialog. 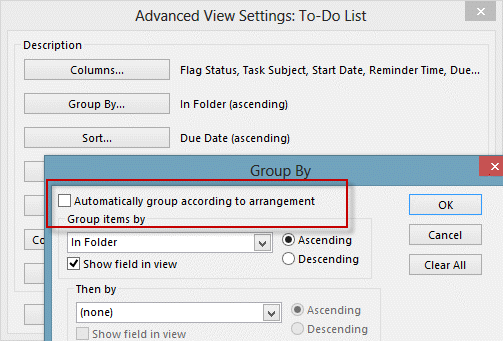 In Group By, if Automatically group according to arrangement is selected, untick it. Categories will be selected as the Group items by field. 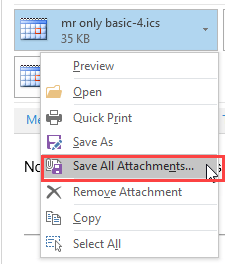 Click Ok to return to the view Settings dialog. In Sort items by , select Due Date. If you prefer using keyboard shortcuts, add fields to the sort dialog by holding Shift and clicking on the field name. Click Categories in the Arrangement group on the View tab. Hold Shift and click on the Due Date (or other column)column. You can select up to four fields to sort by, with the fields sorting by the order selected. 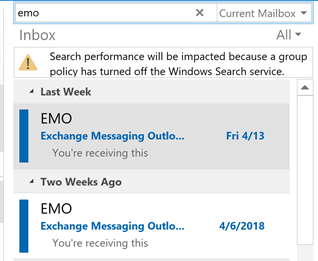 Note: In older versions of Outlook, the Customize view dialog is on the View menu. 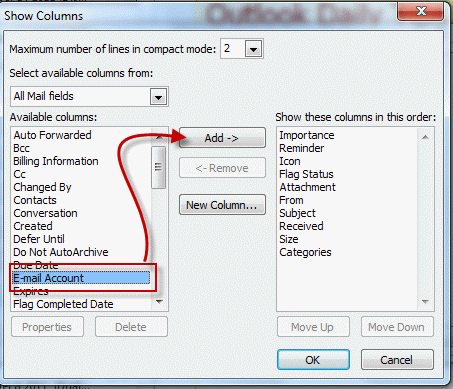 You can click or right click on a field name and choose Custom or Customize to open the dialog in any version of Outlook. Tip: To quickly collapse the groups, use Ctrl+ the minus key on the numeric keypad. Ctrl+ the plus key on the numeric keypad expands all groups. Ctrl+ the left and right arrow keys expand individual groups when a group header is selected. Use Alt+ the arrow keys if you need to select a group header. Published August 18, 2014. Last updated on August 18, 2014.